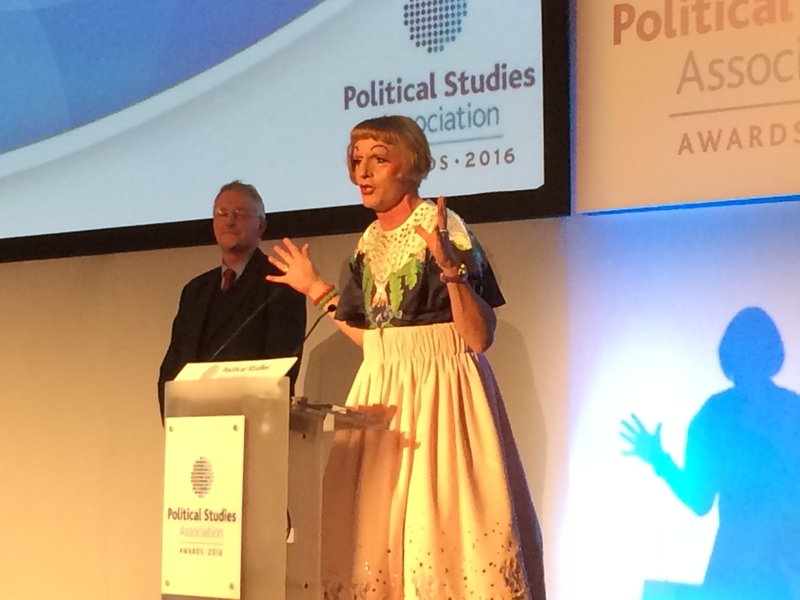 This entry was posted in Bias, government, Impact and tagged deficit model, Grayson Perry, PSA Awards by Ruth Dixon. Bookmark the permalink. “the fundamental issue for countries that suffer from protracted economic crisis is often not excessive spending but rather the state’s inability to adequately tax its population”. While increasing public sector revenues may seem like a central ethical problem to academics supported by taxes on the public, it hardly seems like a cure to the all too pervasive derision displayed by publicly funded academics towards others that you rightly find disquieting. An unfortunate derision that is heartily reciprocated by us “others” who end up having to pay for it, and could be regarded as a microcosm of the reason for the success of both Brexit and Trump, of course. Thanks, Steve. I think there is a case for saying that the ability to collect taxes is a sign of good government. People’s willingness to pay tax depends on mutual respect between government and citizens (the government treats the citizen fairly and impartially, and the citizen trusts the government to use the revenues responsibly and without corruption) and conversely an unfair or corrupt system leads to a general unwillingness to pay tax. This applies equally to ‘high tax’ and ‘low tax’ regimes. I did not get the impression that the Poznan declaration was advocating for higher taxes but that it wants countries to collect a high percentage of the tax owed. That would, of course, have an effect on public services of all kinds, including universities, but the main point seemed to me to be that tax collection is one of the basic requirements of good government.